A heist movie is a lot like a magic show in that it’s built on sleight of hand, misdirection and slow reveals (hence why the Now You See Me films were a natural pairing even if it failed to deliver on the chemistry of its two elements). But there is a difference between a magician of say, a David Copperfield or David Blaine caliber and my Uncle Jeff who would “find” quarters behind my ear when I was a kid, both in scale, technique and level of difficulty. Steven Soderbergh is one of those masters that falls into the category of the former having a wealth of heist movies to his name including the Oceans trilogy and Out of Sight. He makes his return to the stage with Logan Lucky, a mid western caper that is entertaining as anything you’ll see this summer if slightly unambitious given the tremendous tricks Soderbergh has shown us in the past. The blueprint for the heist genre hasn’t changed much in Soderbergh’s brief “retirement” from the big screen, a fact that he self-referentially nods to with a list entitled “Rules for Robbing Banks” being featured early on outlining what’s to come. This time though, the target is not a glamorous Las Vegas casino, it’s the Coca-Cola 500, the marquee event of the year for the Charlotte Motor Speedway. Dubbed “Oceans 7-Eleven” at one point in another instance of Soderbergh being self-aware, Logan Lucky follows brothers Jimmy (Channing Tatum) and Clyde (Adam Driver) as they attempt to reverse the “Logan curse” that has left Jimmy, an ex-coal miner unemployed and hobbling on one good leg while his brother bartends at the local watering hole having recently returned from the war with one less arm than he left with. Together they enlist a few more rapscallions to their motley crew including their sister Mellie (Riley Keough) and the erratic Joe Bang, a demolitions expert played with vigor by Daniel Craig. With the core of the team in place (and a few surprise additions I won’t mention) the plan is set into motion incorporating gummy bears, a blue Mustang, and quick wit. It is this setting where Soderbergh thrives because he relishes the gradual reveal, he shows you the pieces but it is not until when he wants you to that you see the end goal. Much like his previous work, Soderbergh is particularly good at this sleight of hand. Executed with precise framing and movement Soderbergh builds a visual shorthand that seems insignificant but matters later on – hiding details in plain sight. There have been many heist movies in the years since Oceans 11 first came out but few have Soderbergh’s sensibilities in this regard and thus these other films tend to come off as trying too hard to be clever, often with diminishing results (case in point the aforementioned Now You See Me movies). 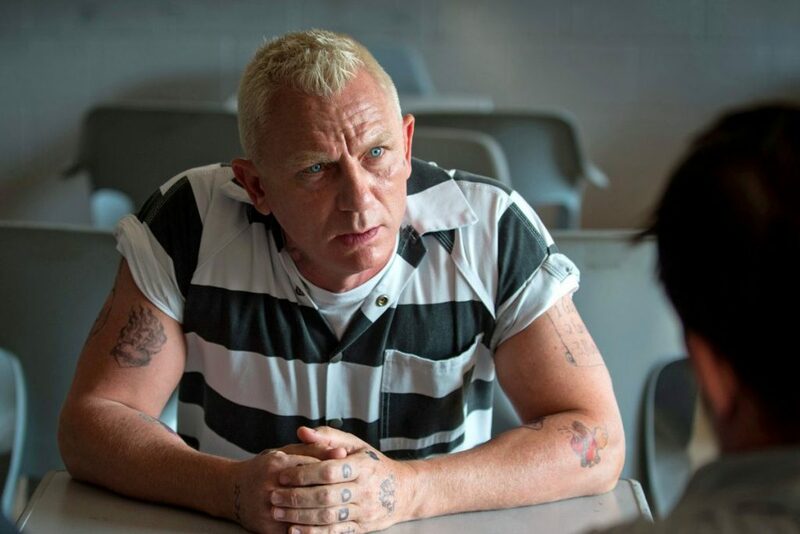 Stylistically Logan Lucky is a far cry from the glitzy Oceans franchise or even this year’s Baby Driver but Lucky’s simple country aesthetic is assisted by sincere performances from Tatum and Driver. Neither will be confused for George Clooney’s Danny Ocean in terms of charm or charisma but Tatum has a genuine air about him that, much like Ryan Gosling, makes him feel like an everyman even though neither obviously looks like your average man. Adam Driver, on the other hand, has a chameleon ability that is also shared by the likes of Rooney Mara which allows him to morph into whatever the role demands; be that the sympathetic hero in last year’s stellar film Patterson, the cold unflinching villain (The Force Awakens) or the erratic and crass Adam in Girls. While it may be true that the cast will never hold even a tenth of the star power that the combined force of Clooney, Pitt, Damon and Julia Roberts have in Oceans 11, that does not make the stars of Logan Lucky any less endearing. In fact, I’d argue that they are even more endearing because these aren’t a bunch of criminal masterminds looking for one final score, it’s a collection of lower-middle-class individuals looking to find a way out of the bad circumstance that has befallen them. 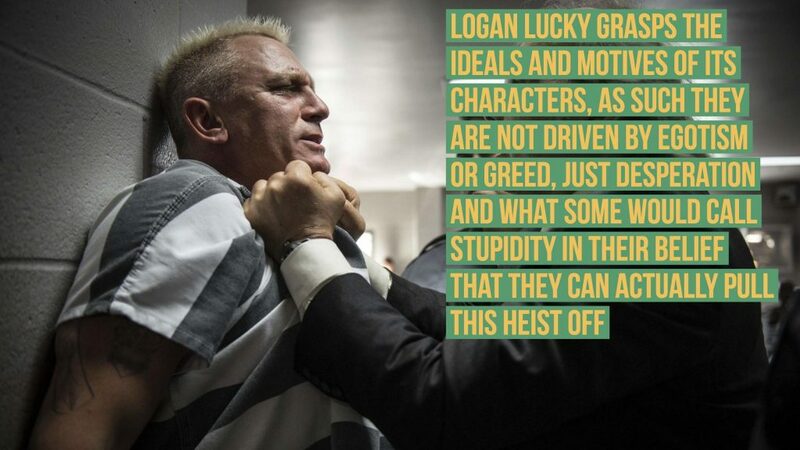 Penned by “newcomer” Rebecca Blunt (secretly not so secretly Soderbergh’s wife in a veiled pseudonym), Logan Lucky grasps the ideals and motives of its characters, as such they are not driven by egotism or greed, just desperation and what some would call stupidity in their belief that they can actually pull this heist off. Is the script particularly original or innovative? 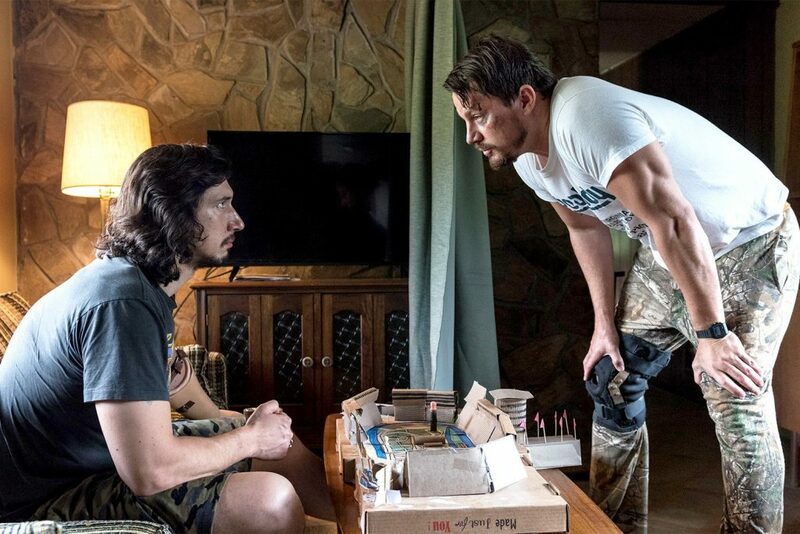 No, but these characters coupled with Soderbergh’s attention to detail and some deft moments of Coen Brothers-esque dry humor make Logan Lucky stand out amidst the summer movie schedule. It is not quite as slick or even as finely tuned as Oceans was in its deception or execution and some characters like Hilary Swank’s appearance act more or less as cameos but for your money, you could do a lot worse than this even if it’s not the greatest trick Soderbergh has ever pulled.